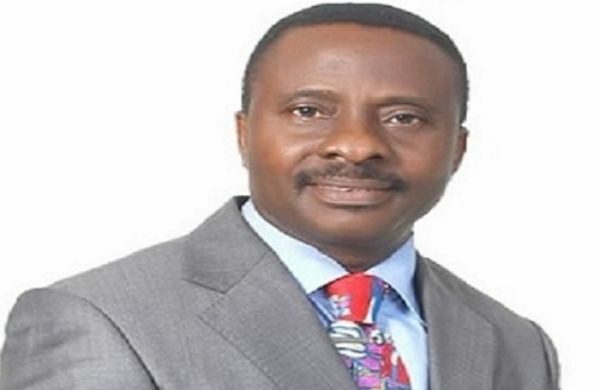 The leadership of the Christian Association of Nigeria (CAN) has called on the Federal Government to caution the Adamawa State Government against “hasty implementation” of the death sentence passed on five Christian youths alleged to have killed a Fulani herdsman. Justice Abdul-Azeez Waziri of a High Court in Adamawa State recently sentenced Alex Amos, Alheri Phanuel, Holy Boniface, Jerry Gideon and Jari Sabagi to death for culpable homicide. “We recall with sadness how President Donald Trump had expressed sadness over killings of Christians in Nigeria and even told President Muhammadu Buhari when he recently visited the White House in Washington DC that the United States of America would no longer tolerate a situation where Christians are being killed with impunity. “Despite the outrage that has trailed the killings of Christians in Nigeria, it is disheartening that none of the killers has been brought to justice. We are shocked at the speed of light deployed by security and judicial officers in sentencing the alleged killers of the herdsman in Adamawa state. “Why did the court discharge the alleged killers of Madam Bridget Agbahime on the orders of the Kano State Government? Why have security officials not arrested those behind the killings of Christians in Southern Kaduna, while those arrested for the murder of Mrs. Eunice Elisha Olawale in Kubwa, Abuja, have been set free by the Nigeria Police?